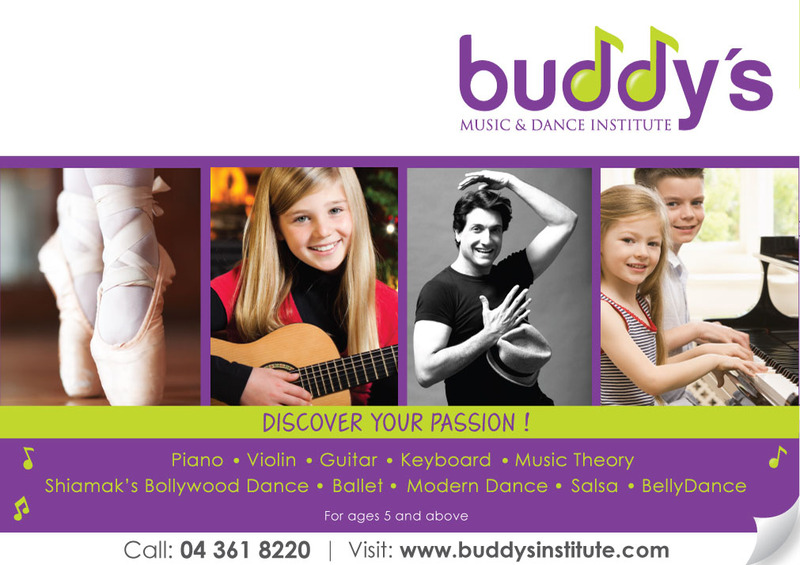 Buddy’s Music and Dance Institute is a community of educators who are dedicated to redefine music and dance education in the U.A.E. 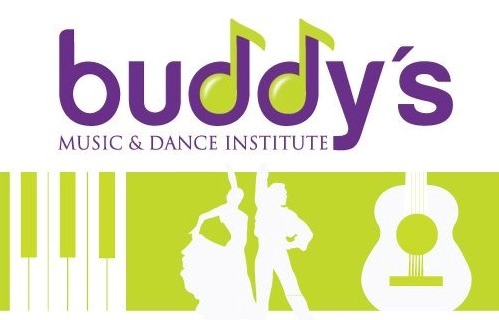 With a commitment to deliver unparalleled student experiences and advanced knowledge in Music and Dance, the Buddy’s community is devoted to making music and dance education accessible to people of all ages, cultures and backgrounds. 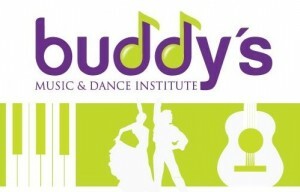 Buddy’s Music & Dance Institute now open in JLT. Free Trial Classes for Piano, Keyboard, Voice Training and Modern Dance available. Shiamak’s Bollywood Dance classes begin Sunday 5th Feb. Enroll Now!! I would like to enroll my daughter aged 15 for voice/vocal training. 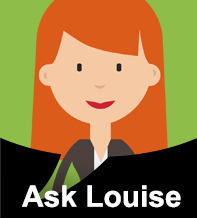 Can you send me the details of your location, class timings and fees. As listed above, they are located in JLT, their contact number is +971 4 361 8220 and their website http://www.buddysinstitute.com. 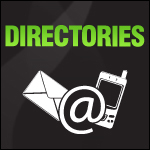 If you get in contact with them directly, we’re sure they will be able to assist you with your inquiry.